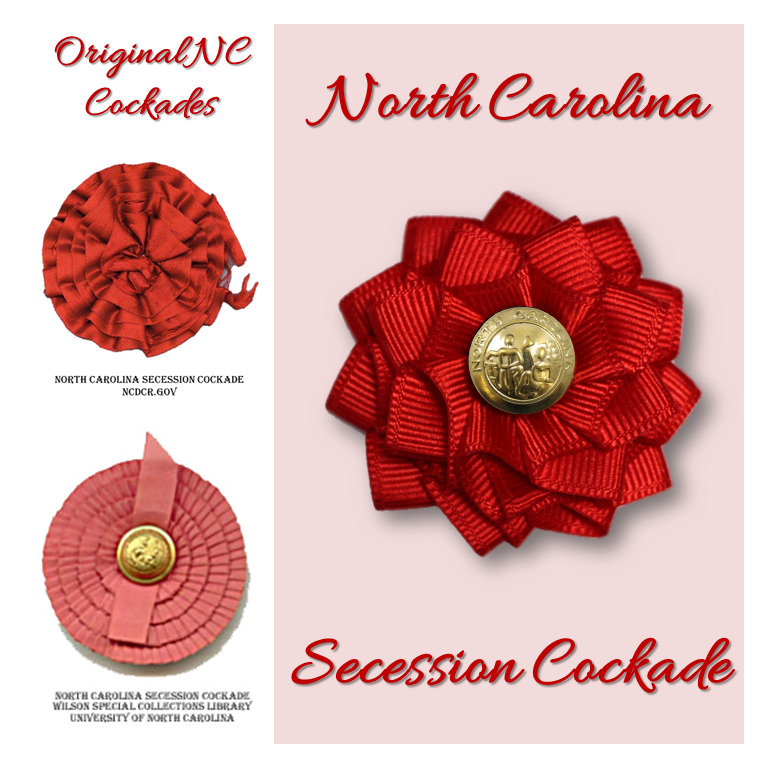 Based on original North Carolina secession badges, this beautiful red cockade makes a stunning statement! 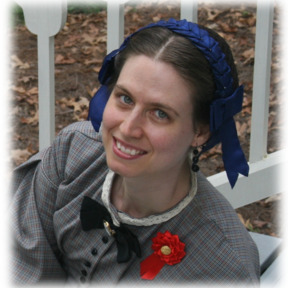 Lovely red grosgrain ribbon is paired with a sharp looking gold North Carolina button. Approximately 2" (5 cm) across. 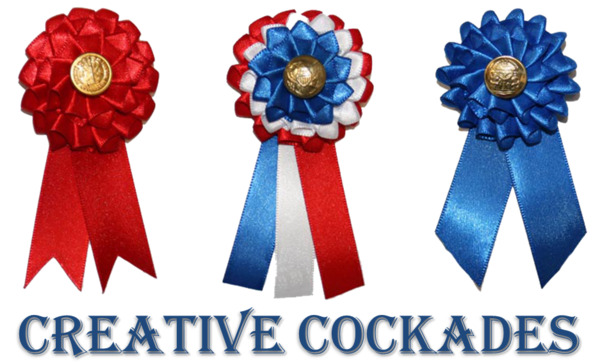 Silver-plated pin back.